•	A Social design environment built on a single source of truth and accessed through powerful 3D dashboards that drive business intelligence, real-time concurrent design and collaboration across all stakeholders including mobile workers. 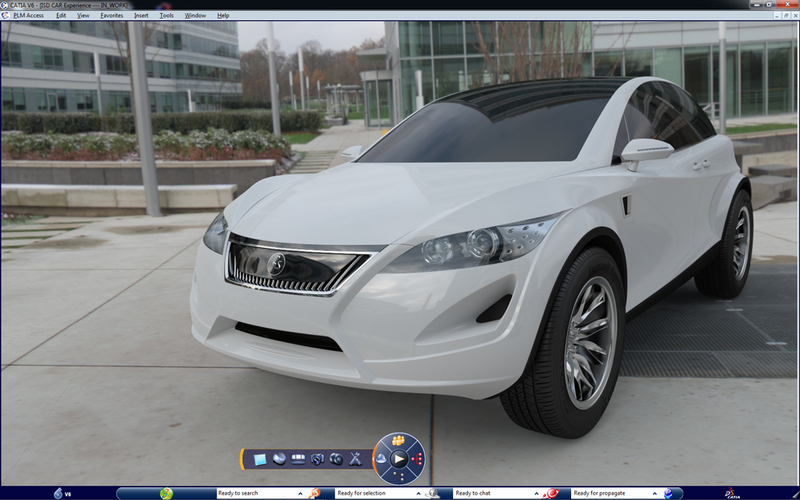 •	An Instinctive 3DEXPERIENCE, for both experienced and occasional users with world-class 3D modeling and simulation capabilities that optimize the effectiveness of every user. •	An Inclusive product development platform that is easily integrated with existing processes & tools. This enables multiple disciplines to leverage powerful and integrated specialist applications across all phases of the product development process. 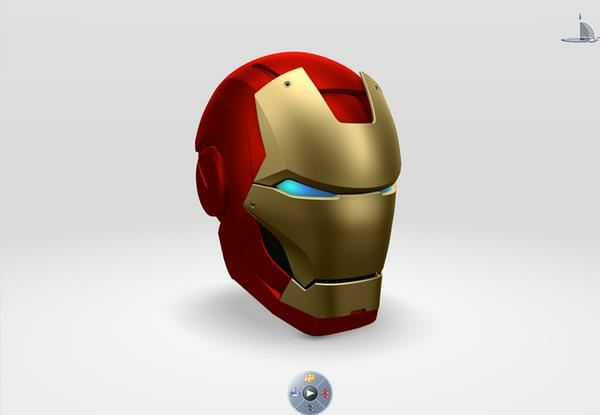 An advanced 3D product creation package... 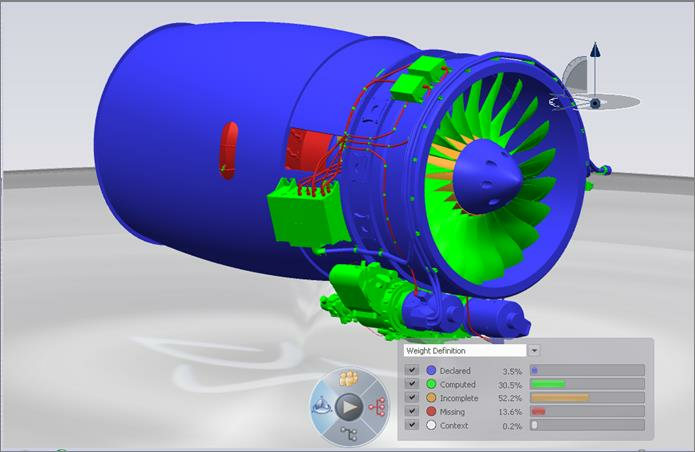 Mechanical Design Products allows the user to create parts in a highly productive and intuitive environment, to enrich existing mechanical part design with wireframe and basic surface features and then easily establish mechanical assembly constraints, automatically positions parts and checks assembly consistency. Advanced Drafting capabilities are also provided through the associative drawing generation from 3D part and assembly designs. 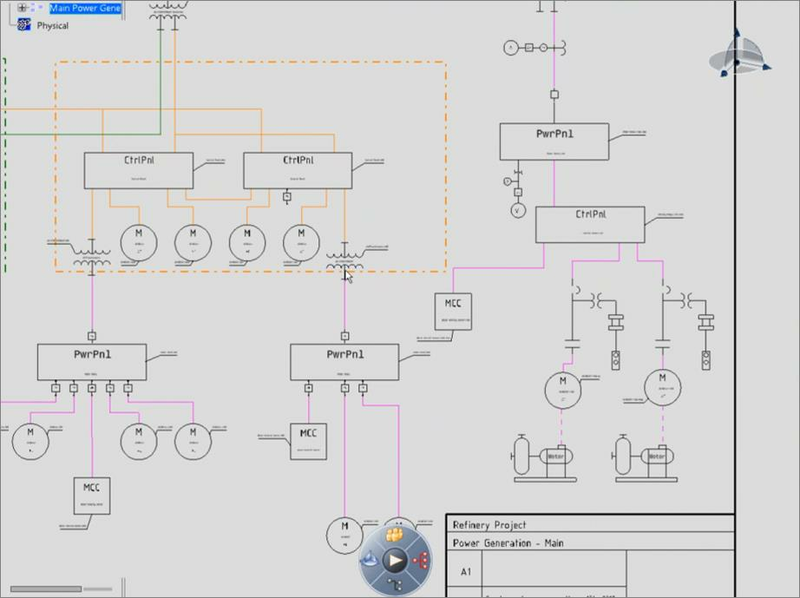 Mechanical Design products can address 2D design and drawing production requirements with a stand-alone state-of-the-art 2D tool Interactive Drafting 1 (ID1). 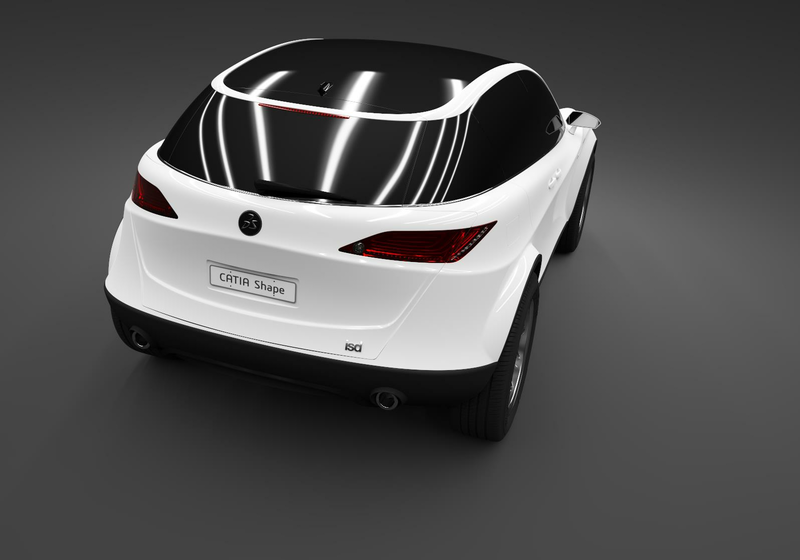 CATIA V5 Shape Design & Styling solutions provide an integrated competitive environment to handle both Free Form, Aesthetical, Aero surfaces and Mechanical Surfaces. 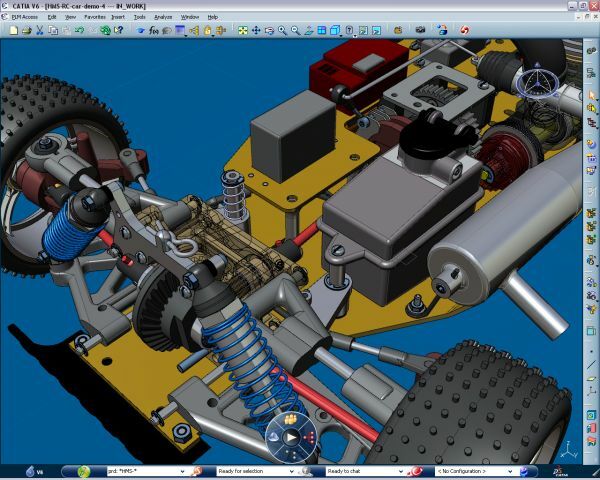 •	A set of Electrical products to address 2D and 3D requirements...CATIA V5 Electrical products provide the tools needed to manage the electrical behavior of components and their integration into the 3D digital mock-up. 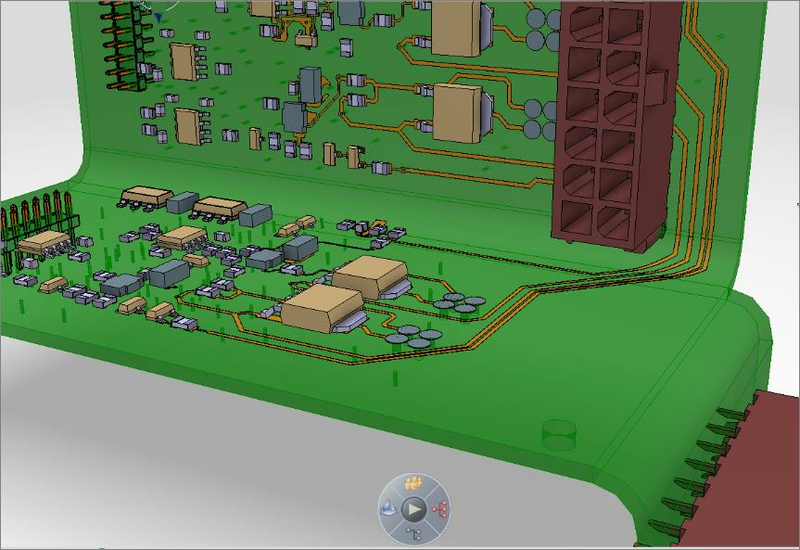 A bi-directional interface between CATIA Version 5 and electrical CAD systems provides mechanical parts and assemblies with electrical behavior in order to define electrical devices and also manage the definition of electrical wires within the digital mock-up. 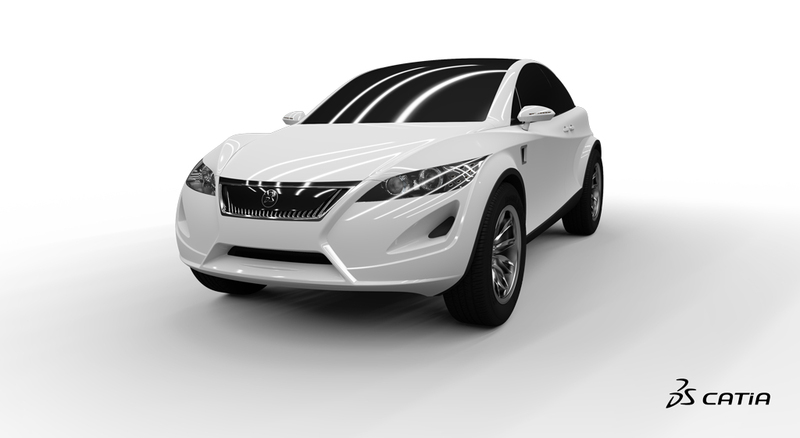 A relationship can be set between 2D logical design and 3D digital mock-up to ensure consistency of both schematic and physical representation. 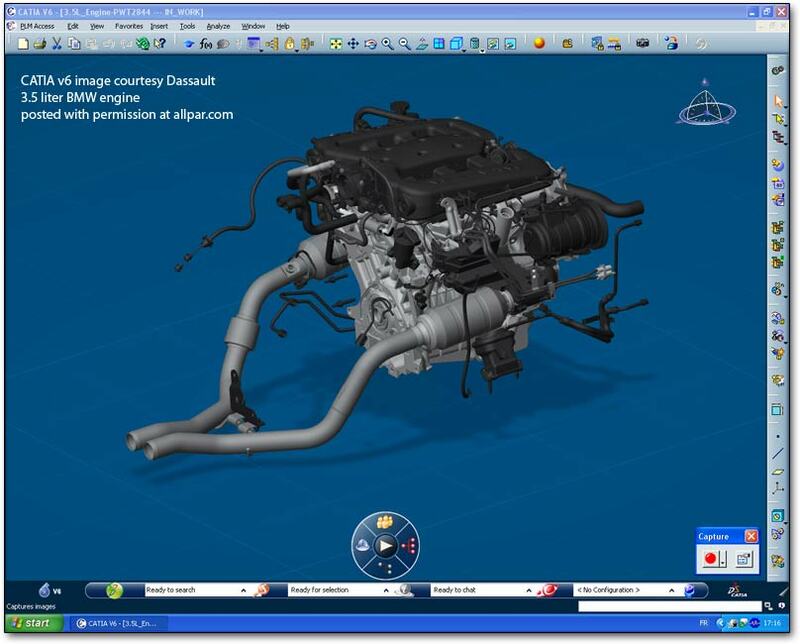 •	An advanced common platform for all CATIA V5 Diagramming applications...A base for all diagramming applications such as CATIA Piping and Instrumentation Diagrams and CATIA HVAC Diagrams, this is the common platform for all 2D logical schematic tools. 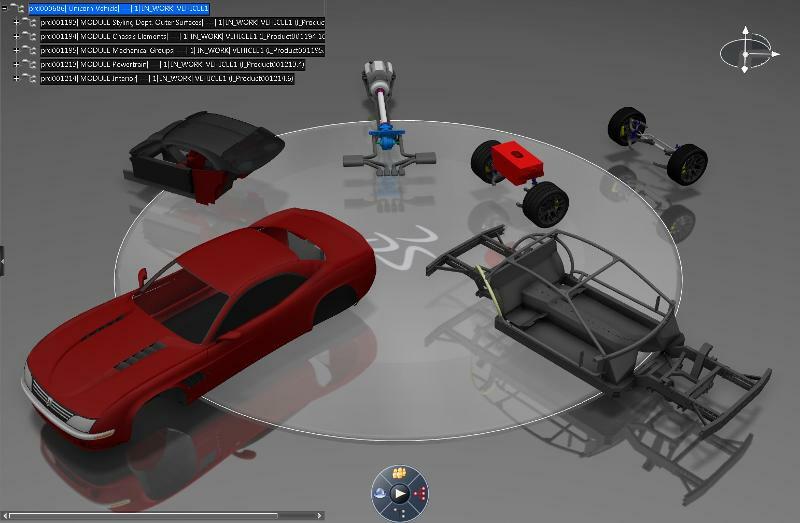 Integrated into the rest of the CATIA V5 platform, it allows the user to define relationships between the 2D logical design and 3D allocation. •	Create, manage analyze and document Equipment and Systems... CATIA V5 provides a complete set of tools to satisfy the life cycle requirements of manufacturing plant equipment designs, tubing, piping and HVAC design. •	Manages and optimizes space allocation for equipment and systems...Users can create and manage their systems pathways to ensure space reservations and allocations. Using these products customers can optimize their electrical systems routing layouts and have them automatically routed through the pathways following their functional definition. •	High productivity in Ship design and systems integration...The consistent and scalable nature of the CATIA V5 applications delivers unprecedented capability for large-scale projects. 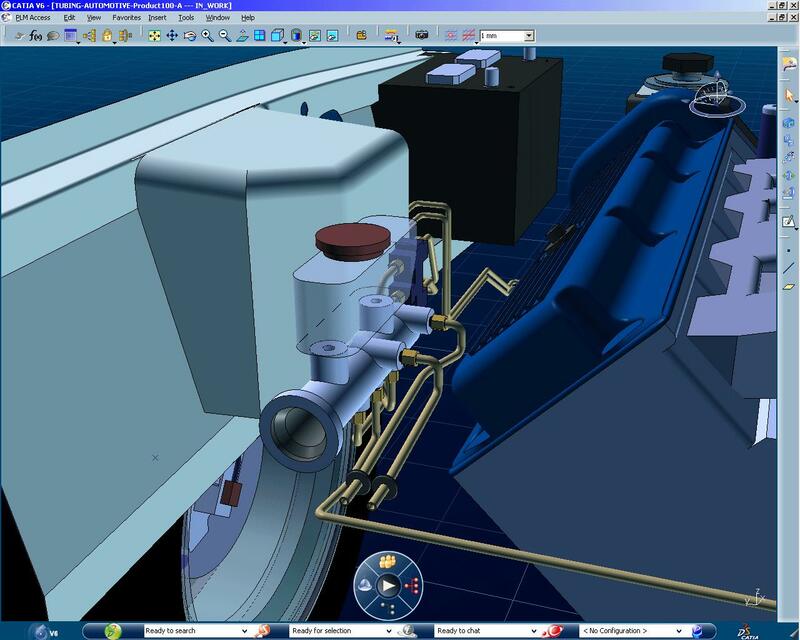 CATIA V5 supports shipbuilding with specific applications for key processes in the ship design life cycle, while many other CATIA V5 applications include features that support requirements specific to the industry. 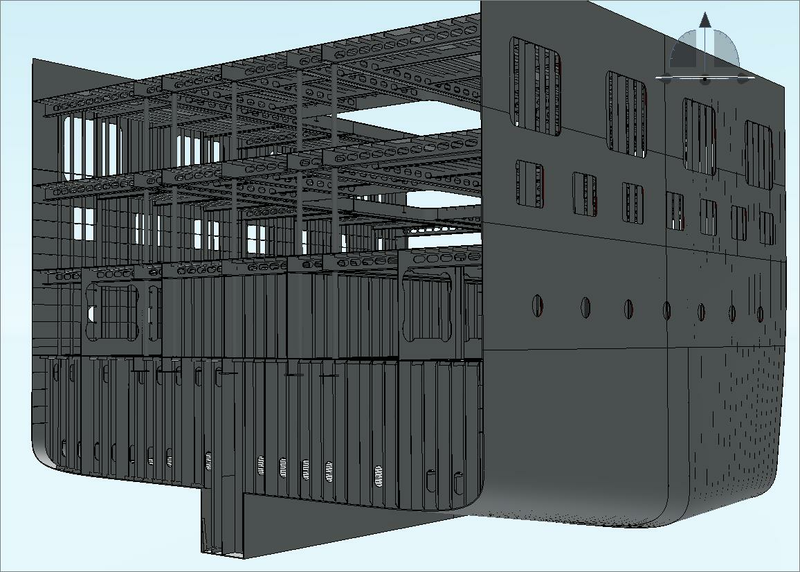 Specification-driven design ensures compliance with project standards; 2D logical design can drive the 3D definitions to prevent, for example, placing 3D equipment if it is not part of the 2D P&ID diagram. •	From virtual product to virtual plant Plant layout combines the disciplines of civil engineering and manufacturing engineering in one seamless approach. Working together with our partners, CATIA V5 Machining delivers best-in-class products and solutions that enable manufacturing industries to plan, detail, simulate and optimize their machining activities to build better products. •	High efficiency in part programming... Thanks to tight integration between tool path definition and computation, tool path verification and output creation the user can boost production quality by machining the right part, first time. Machining operations, supported by multiple passes and levels and automated rework in roughing and finishing also enhance this ability. •	Effective change management... This solution set possesses a high level of associativity between product engineering and manufacturing processes and resources (PPR). Companies can therefore manage concurrent engineering and manufacturing flows better and reduce the length of the design to manufacturing cycle and then saving costs. •	High level of automation and standardisation... By integrating the pervasive knowledgeware capabilities of CATIA V5 (in manufacturing intent and macro storage, for example), NC products allow the capture of skills and reuse of proven manufacturing knowledge and avoid repetition. This also facilitates innovation through shortened test cycles. •	Optimised tool paths and reduced machining time... CATIA V5 NC products offer a wide set of flexible high-speed machining operations such as concentric roughing, Z-level milling, spiral milling and 5-axis flank contouring. This decreases the time needed to execute shop floor operations. 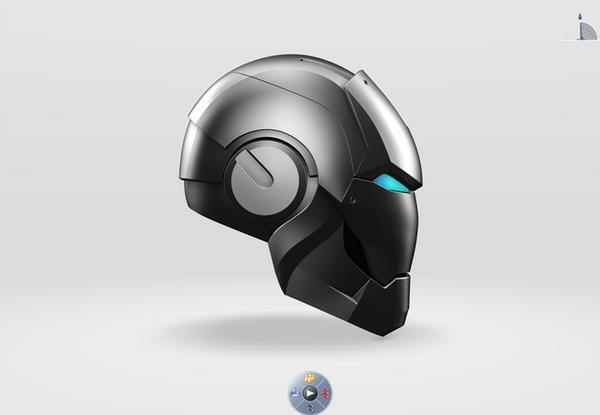 •	Easy to learn and easy-to-use products... As a result of an intuitive user interface, users are trained faster and then use the full breadth of CATIA V5. Ease of use brings hard fun! •	Reduced administration costs and skills efforts... CATIA V5 Machining solution can be used as a single system to cover a wide set of integrated applications, fom lathe to 5-axis milling. 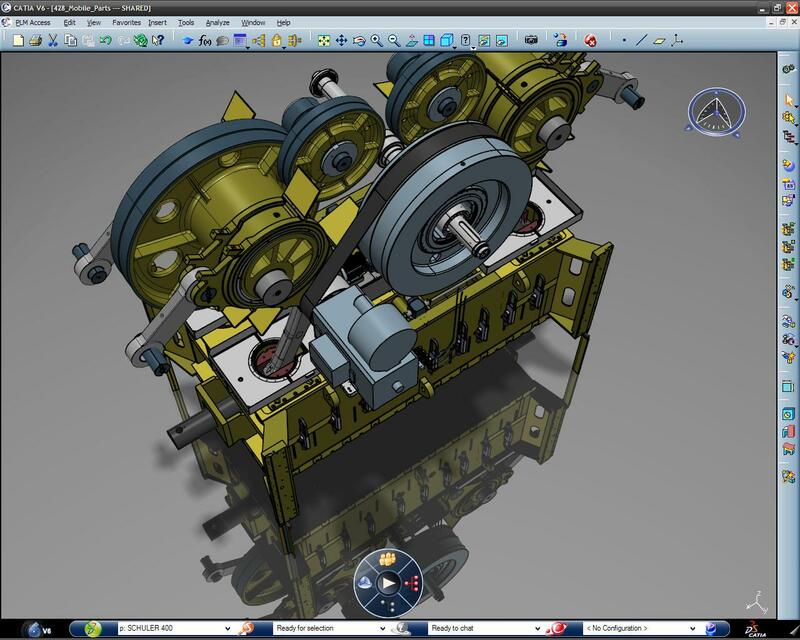 This allows companies to institute strong, manageable and long-term partnerships with their CATIA CAM supplier. 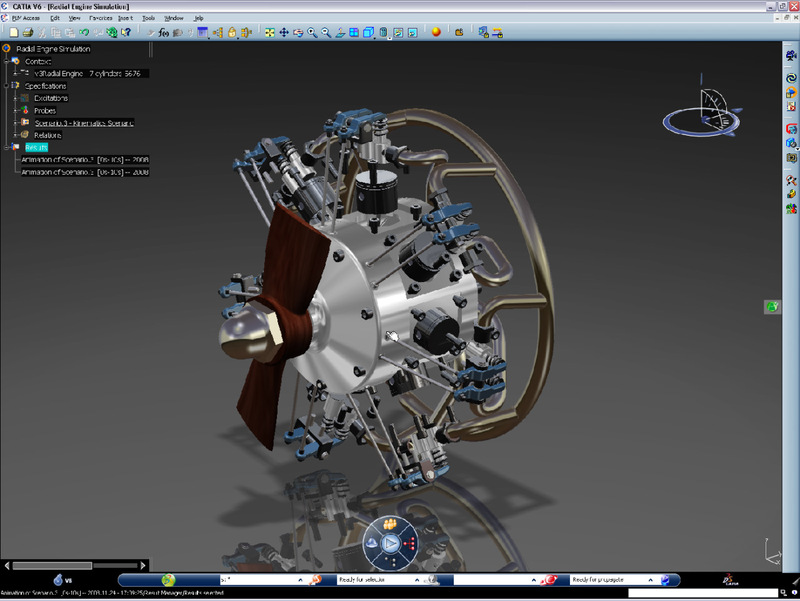 Based on breath-taking technology and open to industry standards, CATIA V5 Infrastructure provides a uniquely scalable and open platform for collaborative product development. •	Natively scalable solution... from the P1 entry platform to P3 s highly specialized applications, customers can share data and design processes thanks to a common architecture. 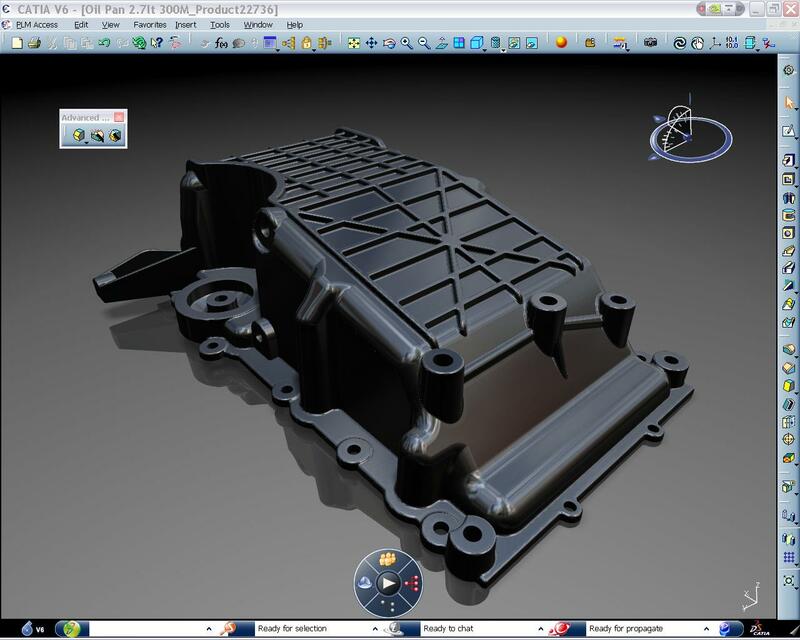 Companies having selected the P1 platform of CATIA Version 5, are able to move up to more powerful P2 applications and embrace a larger scope of processes as their business needs grow. Both UNIX and Windows operating systems are concurrently supported. 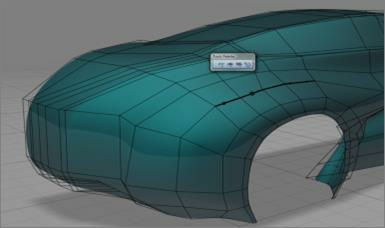 •	Natural path from CATIA V4 to CATIA V5... enabling smooth transition to increase productivity and protect investment. 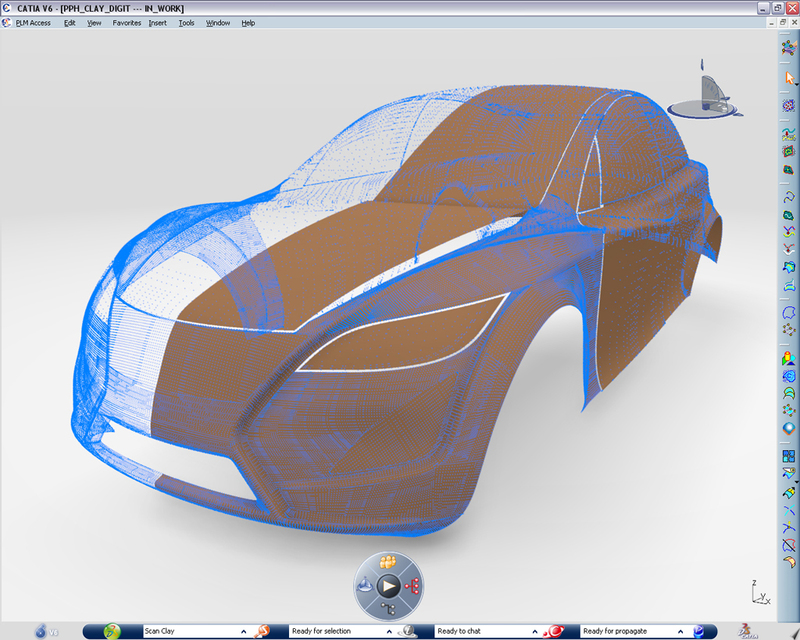 Beyond the best of CATIA Version 4 Technologies brought forward in the new generation product line, CATIA - V4 Integration 2 (V4I), offers numerous integration features which make seamless hybrid installations possible, combining both CATIA Version 4 and CATIA Version 5 applications, while taking advantage of data compatibility between the two product lines. •	Integrated solution for Product Data Management ...When collaborating with a subcontractor, an OEM must maintain the integrity of his ENOVIA database when exchanging CAD and PDM information. 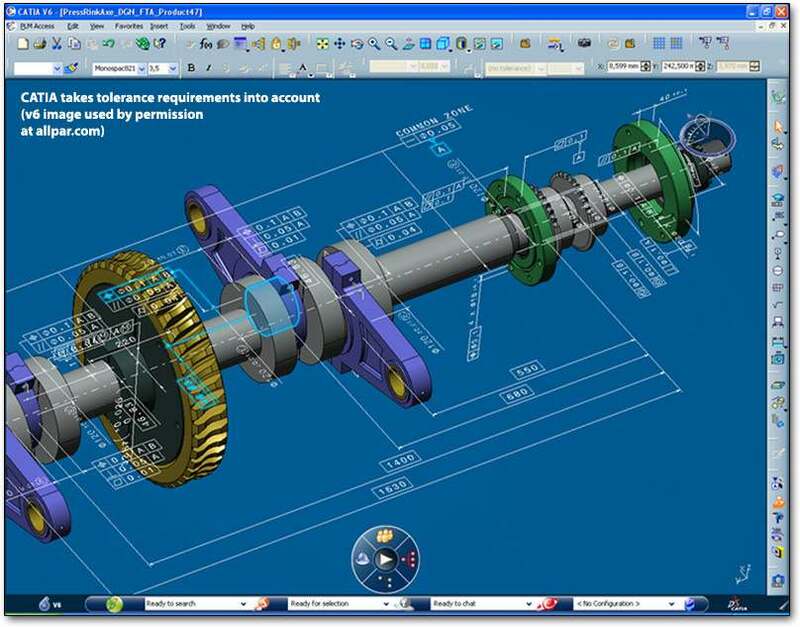 CATIA - ENOVIA Work Exchange Package 2 - (EWE) supports the ability to Export and Import CATIA V5 product data across the OEM and subcontractor sites while maintaining the original database relationships. This allows the subcontractor to use the exported data when it is disconnected from the OEM s ENOVIA database, providing supply chain flexibility while ensuring data integrity. 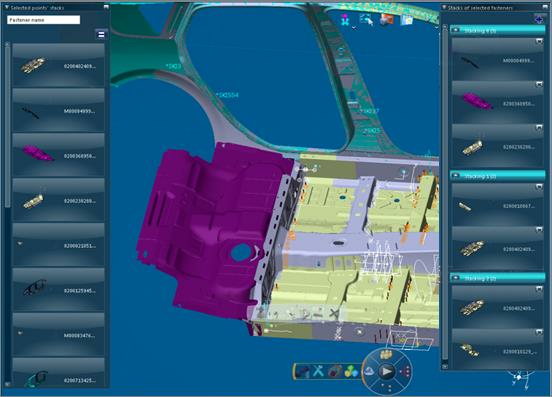 The CATIA V5 Infrastructure also provides for interconnection with an external PDM through its PPR XPDM Gateway 1 (PX1), allowing product life cycle data to be managed and synchronized with the customer s existing data management tools.